All too often we find ourselves quite self-absorbed. We live in a world full of selfie-sticks, #selfiesundays, sharing every little thing on social media, celebrities galore, and forward facing cameras (aka: mirrors). Looking out for "numero uno" has become the most important thing. The best way to combat this selfishness and to become more like our Savior, while still taking care of ourselves is through service. That is what the value of Good Works is all about. Jesus Christ is the ultimate example of selfless service and love. If we can serve others even the tiniest fraction of what how he served us (uh... the atonement!) we are well on our way to reserving our spot in the Heavenly Mansions on High. 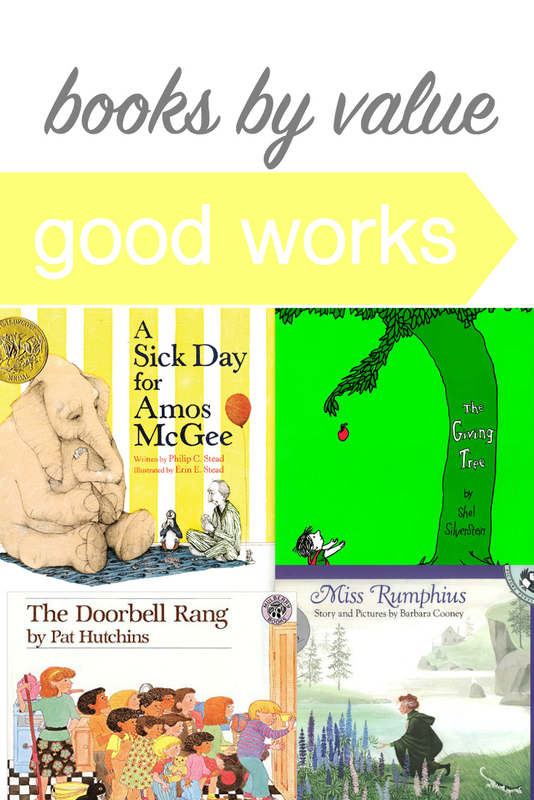 These books will help turn discussions with our children from ourselves/themselves to others and teach the value of service. 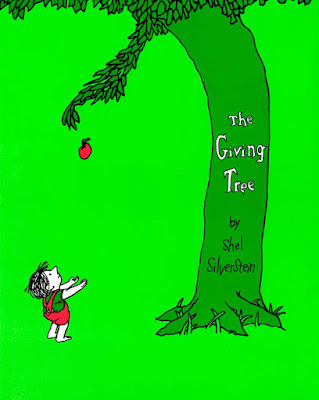 Though some look at this book as a lesson of entitlement (using the boy as the subject), I have always thought of this book as an example of selfless, and Christlike, service because of the tree. A little boy loves a tree, and the tree loves the boy. They play together every day. Then the boy grows older and pays less and less attention to the tree... until he needs something that is. 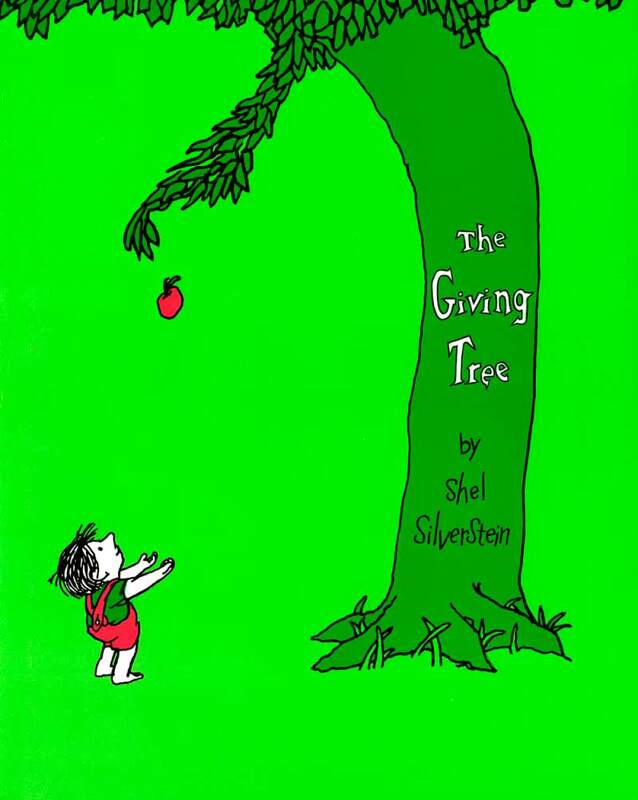 Instead of being angry at the boy, the tree shows us how to give selflessly even if we have hardly anything left to give. This book teaches us to love selflessly. I see the tree as a symbol of Jesus Christ, and we each need to become more like Him. 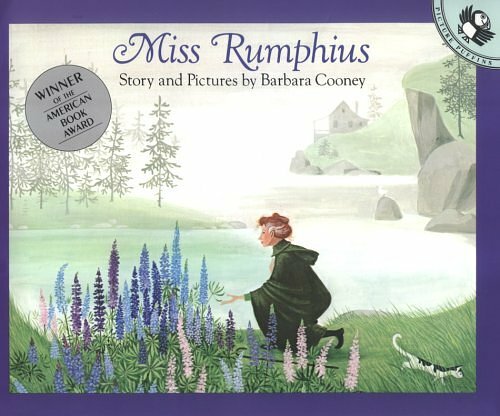 Miss Rumphius has big dreams to travel the world, but she knows that the most important thing she can do with her life is to somehow make the world a better place. As Miss Rumphius nears the end of her life she wonders what she has done to make the world a better place? Or what can she do now that she's too old to travel. So she plants lupine seeds all over her town. Leaving beauty wherever she goes as she walks. She is a great example of how each of us should have a goal to make the world a better place, and leave beauty behind us in word and in deed. Zookeeper Amos is a great example of service, especially to his animal friends. He plays chess with a shy penguin, runs races with a tourtise, and reads bedtime stories to an owl. 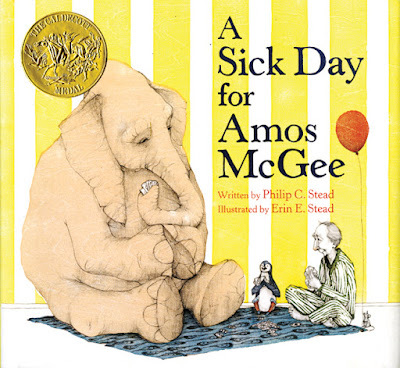 When Amos gets sick and can't come to work, his animal friends are worried about him. So they go visit him and take care of him- returning the favor of his many hours of service to them. This book shows us how to be a good friend. In this simple story, friends are sharing cookies. As the doorbell rings and more friends come over each friends' serving of cookies gets smaller and smaller. 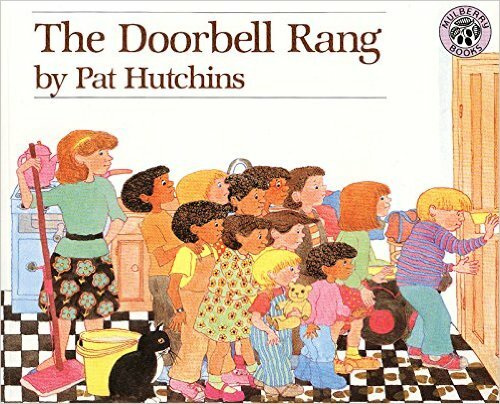 After a while each friend only has one cookie, and then the doorbell rings again. Someone suggests they eat their cookies and then open the door... BUT in the spirit of kindness they decide they can wait (knowing full well they will probably have to split their one cookie each with whoever comes in the door). This book teaches us about sharing and kindness... even when it may mean less cookies for ourselves. Jillee is a sweet little girl that feels like she's not important. Her dad teaches her how to grow her self-confidence by doing one good thing at a time. 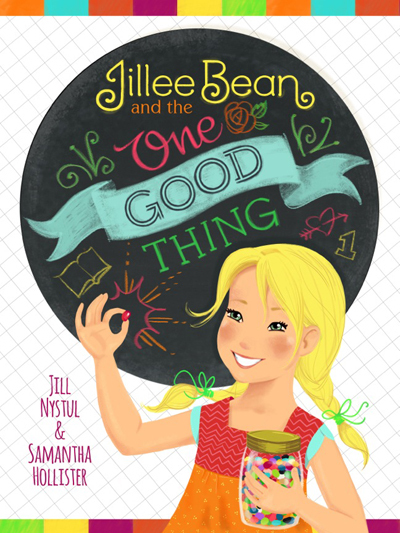 He creates a jelly bean system where each time she does an act of service she gets a jelly bean in the jar. Soon the jar is full and Jillee realizes how fulfilling service is. 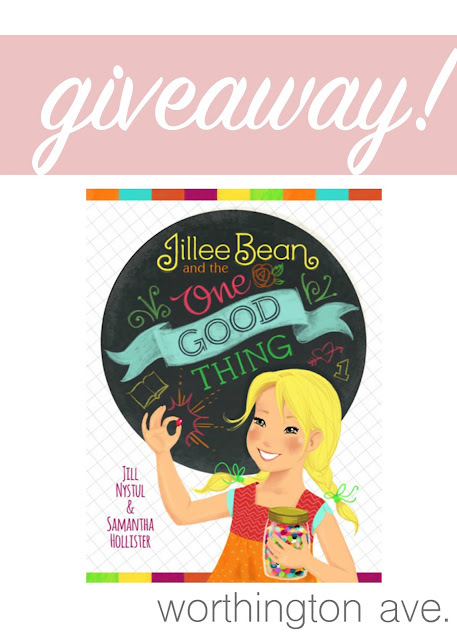 I love this book so much, I have worked with One Good Thing by Jillee* to provide one lucky reader with a copy of this cute book! Use the entry form below to put your name in the running! 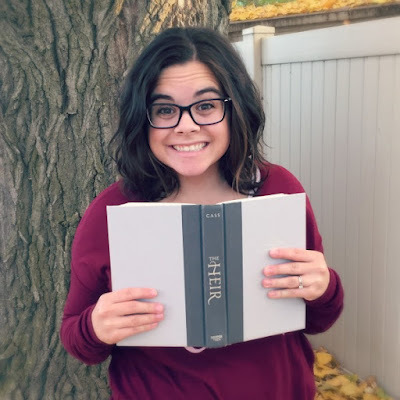 What are your favorite books about service? Share them in the comments and I may add them to the list! * This post contains affiliate links. 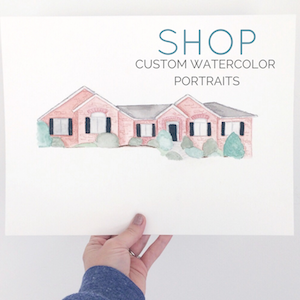 When you purchase something through these links it helps support this blog at no extra cost to you. 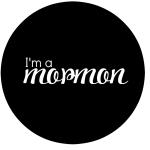 See my full disclosure here, and THANK YOU!